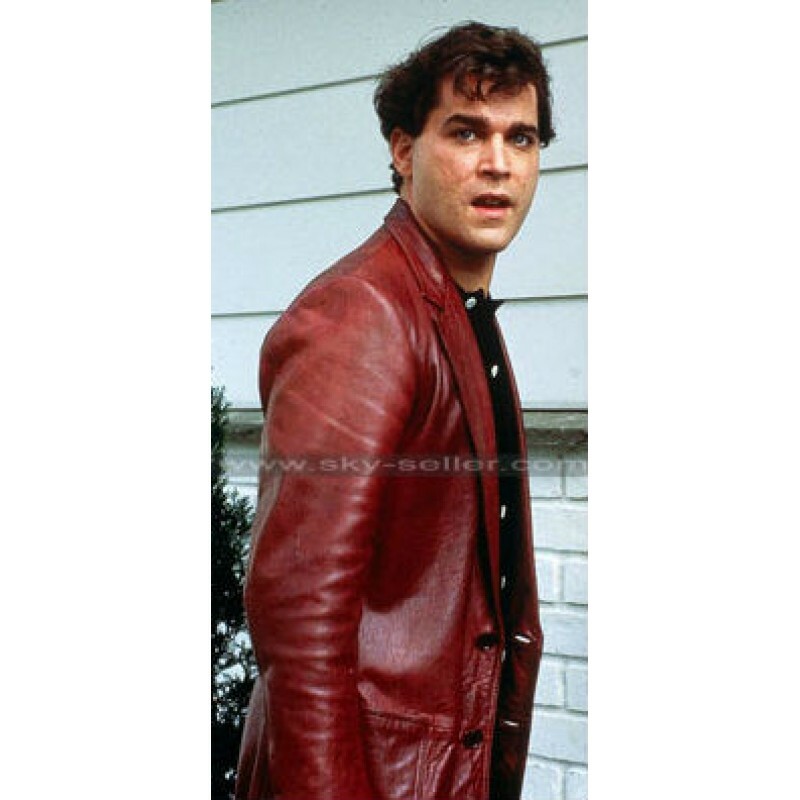 Henry Hill plays a vital role in the move Goodfellas. He is known to have played some great roles but this one stands out. 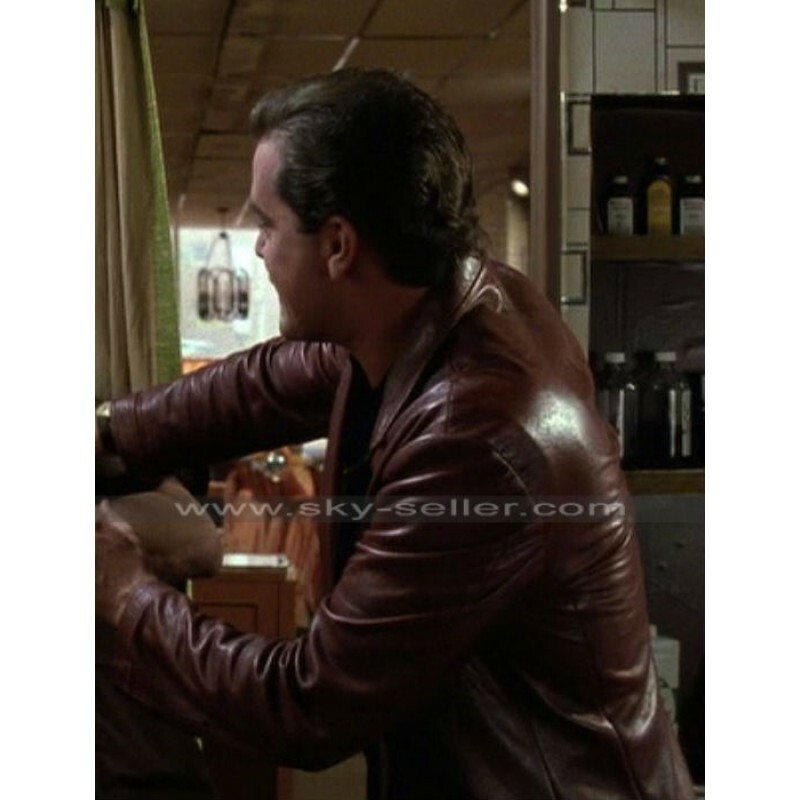 He has been seen wearing a lot of different costumes in all of his movies, however the red leather jacket that he is seen wearing in movie Goodfellas makes him stand out. The jacket brings out the true gangster attitude in him. 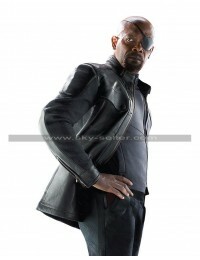 The jacket Is made out of genuine leather and is red in color; a color that will definitely make you stand out. 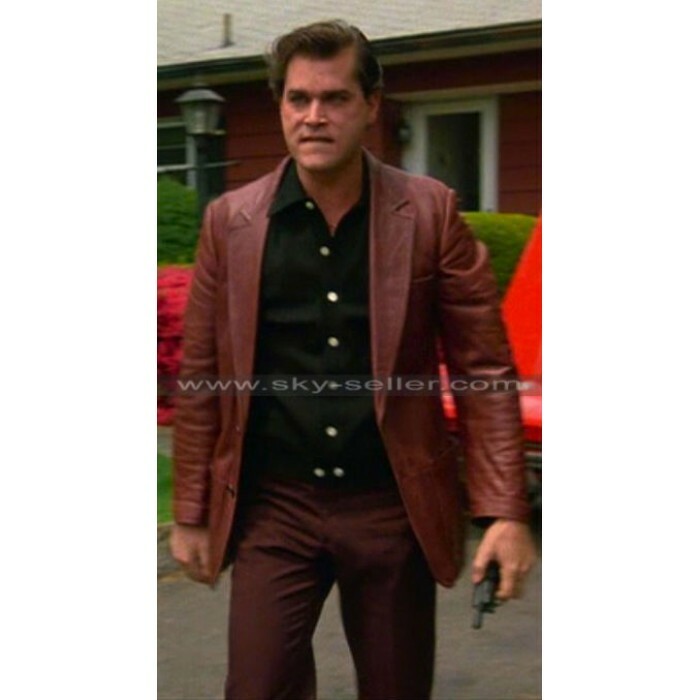 This jacket comes with a lapel collar and has a front button closure. The side pockets in the jacket are extremely handy, the jacket also has an inside pocket. 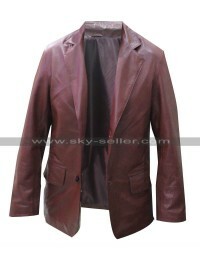 The jacket can be worn to any semi-formal and casual hangout with friends and family. This is one jacket that will last you for a very long time.